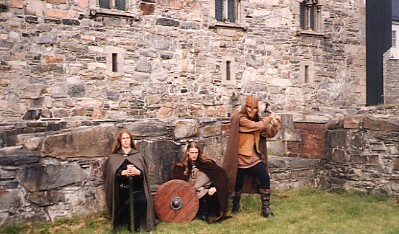 alghazanth (l to r: Thasmorg, Veilroth, Gorath). 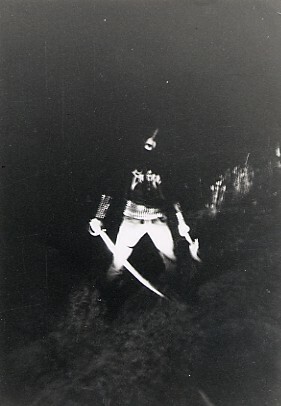 Unreleased flyer by Black Funeral for "empire of blood"
Black Funeral unreleased "empire of blood" flyer. 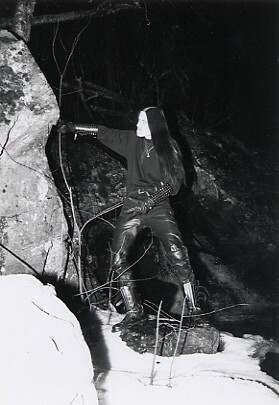 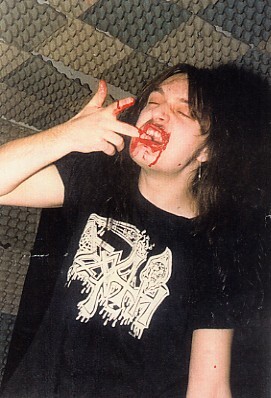 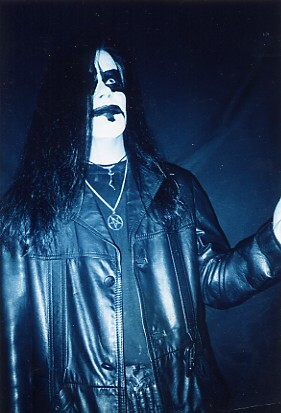 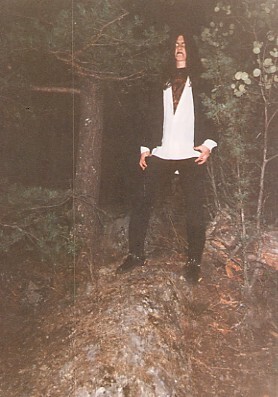 Dim Nagel - Norwegian Black Metal. 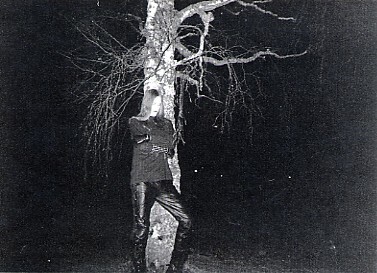 Rare Emperor photograph - pre-debut release. 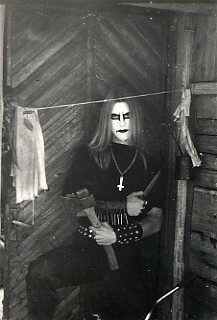 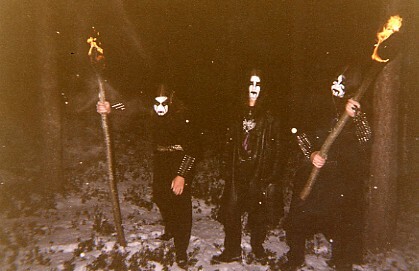 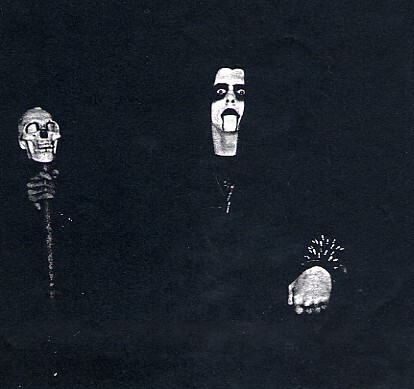 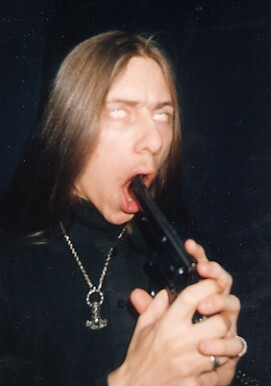 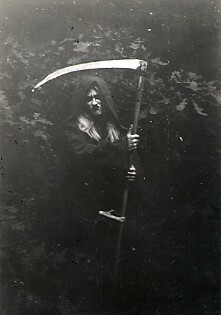 Swedish black metal band UNPURE. 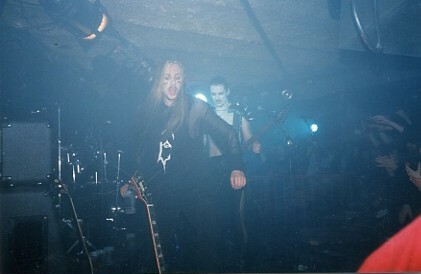 Emperor live in Bergen Norway. 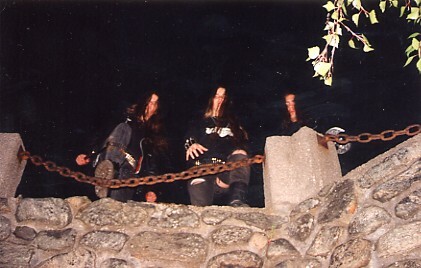 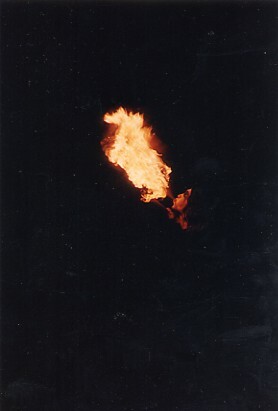 Hades "Again Shall Be" Promo pic. 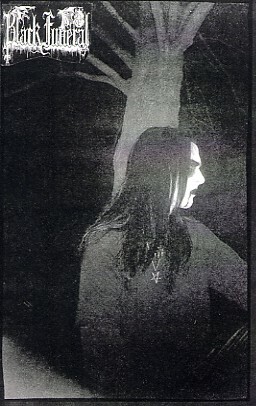 Hades "Dawn of the Dying Sun" Promo Pic. 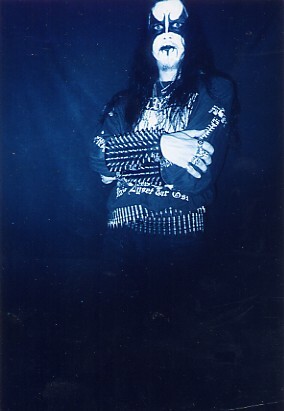 Samoth of Emperor - Wrath of the Tyrants era. 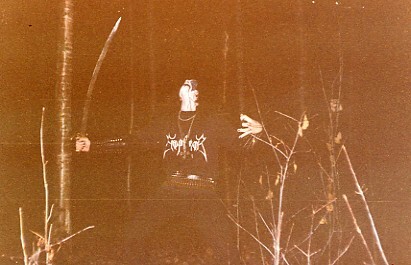 Strigoi Mort of Musta Surma. 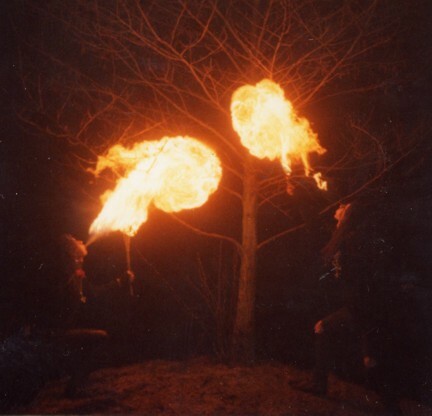 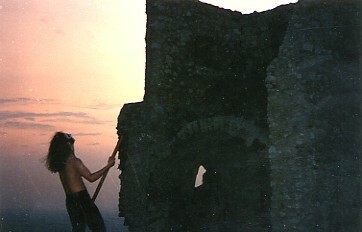 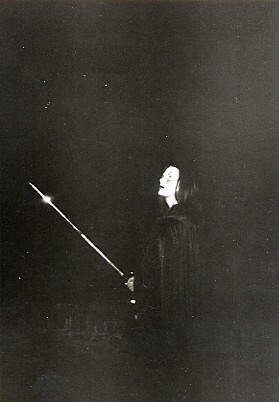 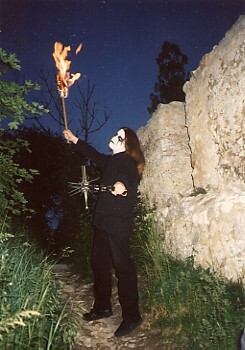 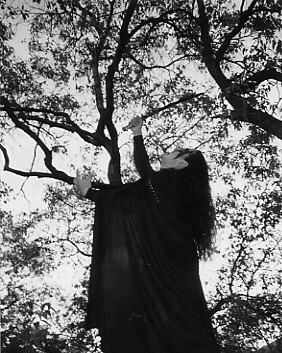 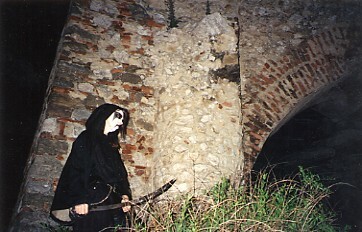 Italian black metal band Nashehrhum. 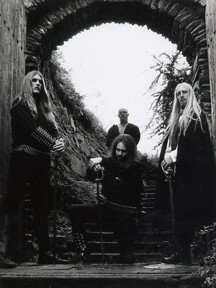 Icelandic Black Metal Band SOLSTAFIR. 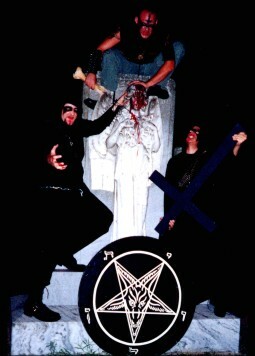 Mexican Black Metal Band UNHOLIER. 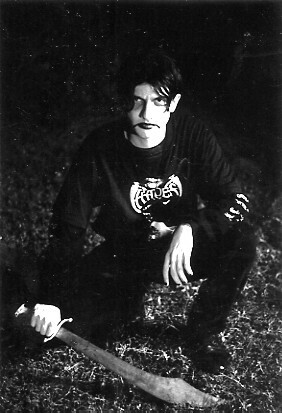 Thorns of FMP 1995 pic. 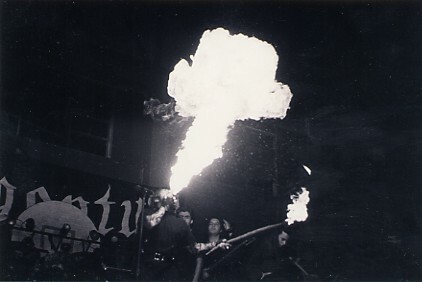 Hemlock, Blasphemy, Lust and more.